I Love It. You Will Too. This post may contain affiliate links. Please see my disclosure policy for more details. 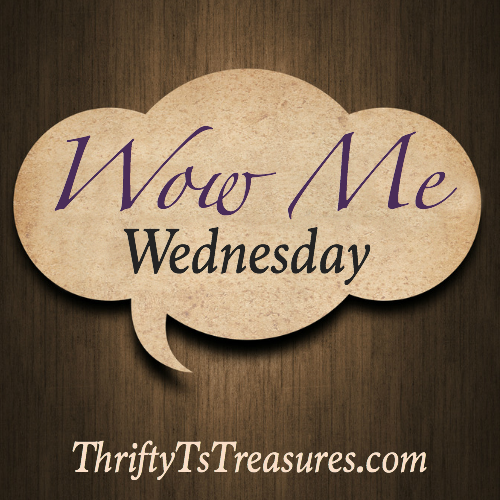 Welcome to Wow Me Wednesday! As always, feel free to link-up your recipes, DIY projects, thrifty tips or any other family friendly posts. Click on the blue “Add Your Link” button at the bottom of the link-up and follow the instructions on the next page. By linking up, you are giving me permission to use your photo and link on social media. My favorite posts of the week will be featured at Saturday’s Pick Six, so stop by to see what catches my eye! You’re welcome Betsy! I appreciate you stopping by and linking up! There’s lots of great posts linked up this week. Thanks for hosting! I agree Shelly! Thanks for linking up! 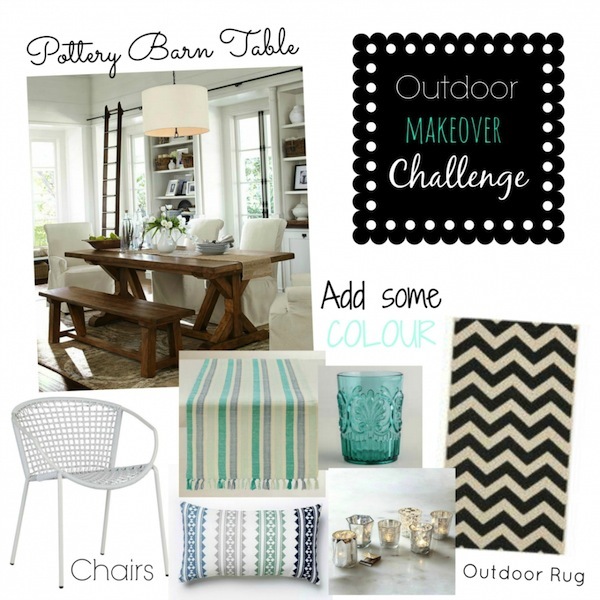 Thank you SO, SO much for featuring my Outdoor Makeover Challenge! You’re more than welcome Kristi! Thanks for sharing it with us! You’re welcome Melissa! I appreciate your sharing on Google+! Stopping by from Inspired Bloggers Network. I enjoyed the linkup. Stop by “Life Bubbling Over!” cathyzpeek.com and “Life Bubbling Over!” Facebook page a community of encouragement. Many blessings! Thanks for stopping by Cathy! LEARN 3 KEYS TO AN ABUNDANT LIFE IN MY EXCLUSIVE VIDEO SERIES! Tshanina Peterson participates in select affiliate advertising programs. This means that if you click and/or make a purchase through certain links on this site or any related social media platforms, Tshanina Peterson may make a commission from that click and/or purchase. All opinions are my own.